weddings, and much, much more. Our mezzanine tasting bar is available for private event bookings from corporate meetings and events to weddings. 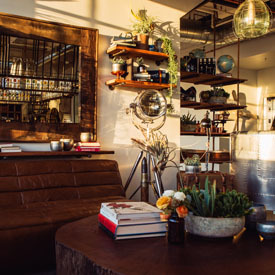 The spacious industrial backdrop paired with a relaxed, comfortable decor will be the perfect ambiance for your next outing. Our lounge, mezzanine and outdoor space can accommodate 50-400 people. We also have behind-the-scenes VIP tour and tasting options for smaller groups and special celebrations. 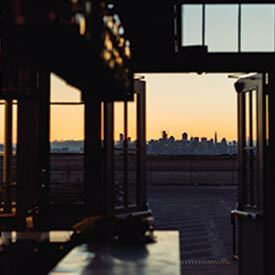 Enjoy some of best views of San Francisco right at the hangar. 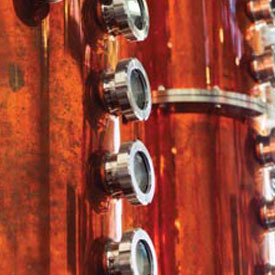 Go on a private tour with Head Distiller, Caley. 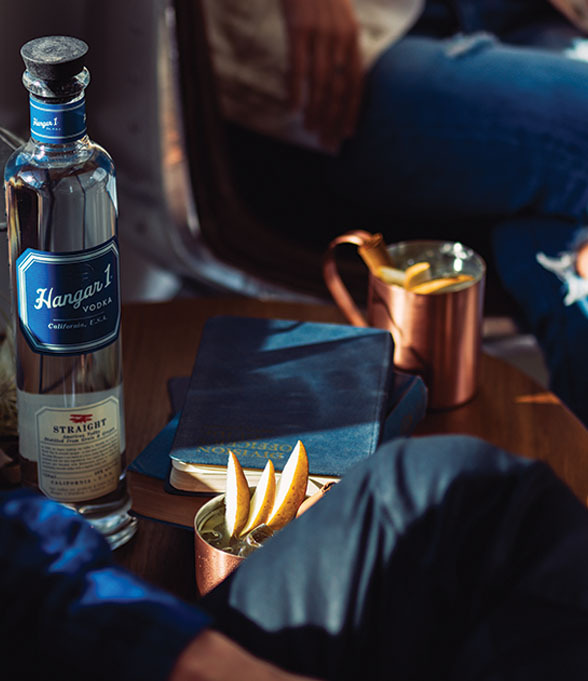 Sit back, relax, and enjoy a Hangar 1 beverage. Our outdoor space is perfect for larger parties. See what's upcoming at our Tasting Room, a perfect place to enjoy an event or just hang out. Birthdays, corporate events, weddings. Host your next event at our hangar for a fresh experience. 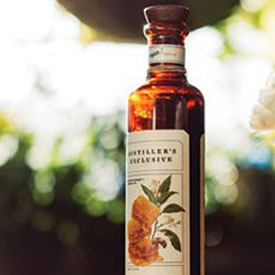 Walk through our state of the art facility and learn our craft, a fresh experience bound to entice your five senses. Small-batch. Seasonally available. Come taste these farm-to-hangar vodkas in our Tasting Room.